From the first conceptualization of a disruptive drug delivery device that could meet the emerging needs of biopharma manufacturers, Credence MedSystems has focused on providing the best possible injection device with the least possible impact on the drug manufacturer’s development, regulatory, and supply chain processes. This commitment to Innovation Without Change has resulted in the Credence Companion platform of injectable safety drug delivery devices. Credence incorporates the use of commercially available syringe barrels and closure components to result in a fully integrated syringe system with passive needle-retraction safety; upon completion of the injection, the user receives audible, visual, and tactile cues that the dose has been delivered, and then the needle automatically retracts through the stopper and into the barrel of the syringe, rendering the syringe needle-free and preventing reuse. 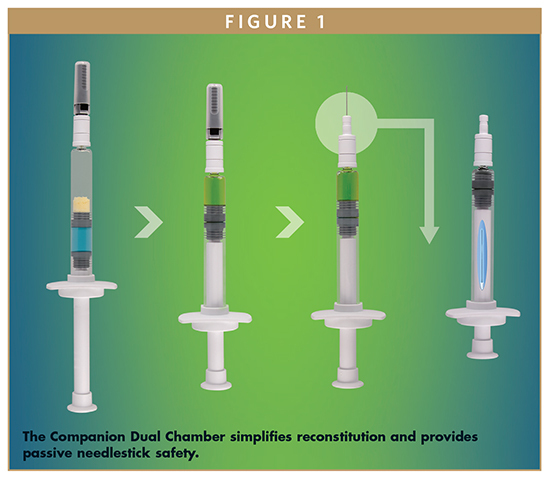 See Figure 1, which depicts the single step mixing and passive needlestick safety features of the Companion Dual Chamber Reconstitution Syringe. 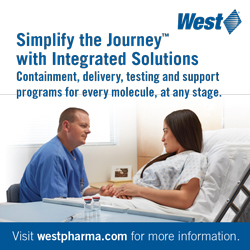 The benefits of the Companion Platform have been discussed in prior Drug Development & Delivery articles, including Jan/Feb 2015 and Oct 2015, which can be viewed at www.drug-dev.com. These benefits, however, are only fully realized if the device can be utilized easily and correctly by the end-user. Credence has recently completed a formative human factors study to assess the intuitiveness, ergonomics, and usability of the Companion Staked Safety Syringe. A White Paper summarizing the results of that evaluation is presented herein. The primary objective of this formative human factors study was to evaluate and assess the intuitiveness, ergonomics, and usability of the Credence Companion® Staked Safety Syringe. The study was conducted by a leading human factors, usability, and ergonomics consulting firm with expertise in the research, design, evaluation, and testing of injectable drug delivery products in the use environment. The registry included 2 arms consisting of a first arm of 10 formal Health Care Providers (HCPs) and a second arm of 10 Self-Injecting Patients, each with varied experience with injections and safety syringes. All of the HCPs were Registered Nurses with years in service ranging from 5 to 36 years. Notably, 50% had experience injecting patients using commercially available safety syringes, while 50% had no prior experience with safety syringes. The Self-Injecting Patients were composed of 70% of participants with prior experience injecting themselves with prescribed medications and 30% with no prior experience with self-injections. Similar to the HCPs, 50% of the Self-Injecting Patients had injected themselves previously using a commercially available needlestick safety device, while 50% had no prior experience with safety devices. See Table 1 for the Participant Demographic Summary. The test article was the Credence Companion Safety Syringe (see Figure 2). Additional supplies utilized included injection pads, a manikin for use by the HCPs, sharps container, gloves, and rating scales. Each subject was first asked to perform a total of three injections into an injection pad using the Credence Companion Syringe. The first two injections were performed without any prior instructions or training guidance provided to the user. After the second injection, the user was asked to view a short (approximately 20 seconds) training video and then perform the third injection. Injection techniques differed between the two subject arms: Health Care Providers performed the injections into a manikin as if they were delivering medication to a patient, whereas the Self-Injecting Patients performed the injections as if they were administering the medication to themselves. The pad positions for both the Self-Injecting Patients and HCPs included injection sites on the thigh and the abdomen to allow for variations in hand position and injection technique. No guidance was provided on either hand position or technique. After each use of the Companion syringe, the participant’s subjective interaction and feedback were recorded. Thirty (30) injections were performed by each the HCP and Self-Injecting arms, resulting in a total of 60 injections with the Credence Companion. 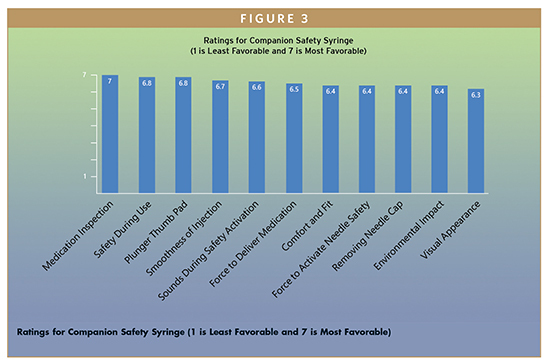 Following use of the Companion Safety Syringe, participants rated elements of their experience on a scale of 1 to 7, where 1 represented the least favorable score, and 7 represented the most favorable score. Overall Safety During Use was rated a mean of 6.8/7, indicating very high satisfaction with the Companion’s passive needle retraction mechanism. The Ability to Inspect Medication was rated extremely high (mean 7 out of 7) as were Smoothness of Injection (6.7/7), Force Required to Deliver Medication (6.5/7), and Force Required to Activate Safety Mechanism (6.4/7). Participants stated that the device was easy to handle in their hands, did not look visually intimidating or scary, and that they could inspect the syringe contents without any difficulty. The response was very positive for appearance, use, confidence, and overall safety of the device during use. In addition, many participants indicated that the “click” sound helped them know that the full dose was delivered, the needle was retracted, and the device was safe for disposal, which supports the mean rating of 6.6/7 for Sounds During Safety Activation. There were no notable dislikes verbalized toward the Companion syringe, and all of the criteria were scored ≥6.3 out of 7 (See Figure 3). Additionally participants were able to utilize the syringe with a wide variety of hand postures and in a variety of injection sites, whether injecting themselves or a patient. Very little of the handling confusion or difficulties that commonly accompany use of a new device were observed while manipulating the syringe. There were no significant differences in preference between the HCP versus Self-Injecting Patient user groups or between the experienced versus naïve test subjects. The results of this Formative Human Factors Study indicate that the Credence Companion Staked Safety Syringe is an intuitive device, able to be successfully utilized by experienced and naïve injectors with no or minimal training. 100% of participants delivered the full dose, and 90% of injectors successfully activated the safety mechanism with no training. The remaining 10% required minimal training to activate the device. Participants especially liked the Companion for its: ease of medication inspection; non-intimidating familiar appearance, and lack of extraneous components; small size allowing easy grip and manipulation; and simple automatic safety retraction followed by a click, indicating completion of the dose and activation of the safety mechanism. Credence has been guided by feedback from both end-users and drug manufacturers in the development of the Companion Safety Syringe System. Listening to both voices has allowed the rapid development of a full platform of safety injection devices. Across the platform, these solutions offer end-users the safe and intuitive experience they deserve while simplifying implementation for the manufacturers. This lowers the hurdle to the implementation of a differentiated delivery system that helps gain market advantages while maximizing the ease-of-use and safety for their end users. 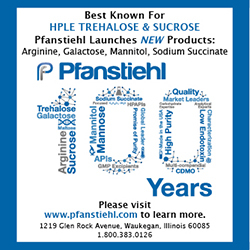 For more information, please visit www.CredenceMed.com or email info@CredenceMed.com. *Credence Safety Syringe Formative Comparative Human Factors Study Report, May 17, 2016. John A. Merhige is Chief Commercial Officer at Credence MedSystems, leading the Company’s business development, sales and marketing strategies. 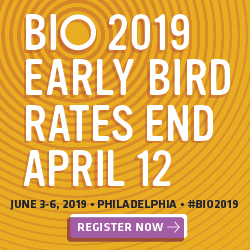 Previously, he was Vice President, Market Development at Sanofi BioSurgery, which he joined upon its acquisition of Pluromed, of which he joined in its early stages and was a member of the executive management team. Mr. Merhige also founded Prelude Devices to identify early stage medical device ventures and gained general management and commercial leadership experience at Ford and Avery Dennison. 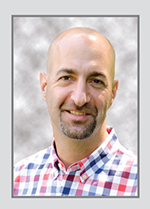 He graduated from Dartmouth College with a Mechanical Engineering degree and returned to Dartmouth for a Masters in Engineering Management from the Thayer School of Engineering and the Tuck School of Business. 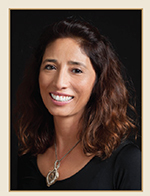 Lisa Caparra serves as Director of Regulatory, Clinical, and Quality Assurance at Credence MedSystems, contributing her registered nursing background and 19 years of Class II and III medical device experience to the regulatory compliance and approval of useful, quality-oriented medical devices. Prior to this, she held management roles with multiple start-up medical device manufacturers of various devices, including drug-eluting coronary stents, heart pumps, breast tissue expanders, glaucoma stents, AAA stent grafts, and embolic protection devices. She is experienced in meeting FDA regulations for devices and combination products, as well as ISO standards, MDD, and CMDR requirements. She created and manages the company’s effective quality/clinical/regulatory systems, establishing the organization as a compliant medical device manufacturer with regulatory bodies.